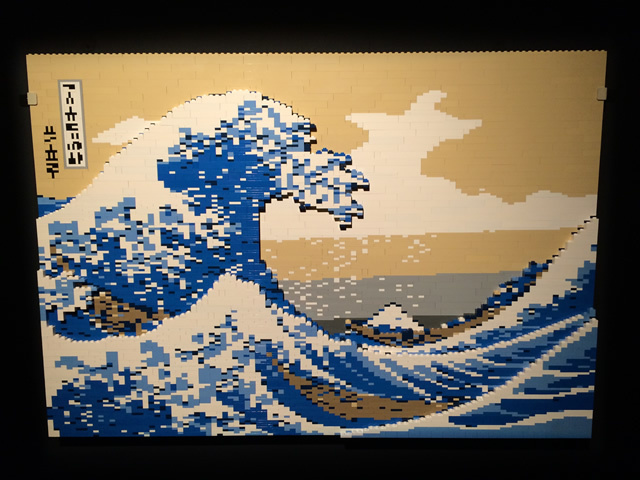 With four Lego aficionados in the Wood household it was a given that we would hotfoot it to The Art of the Brick currently showing at the Old Truman Brewery in London. 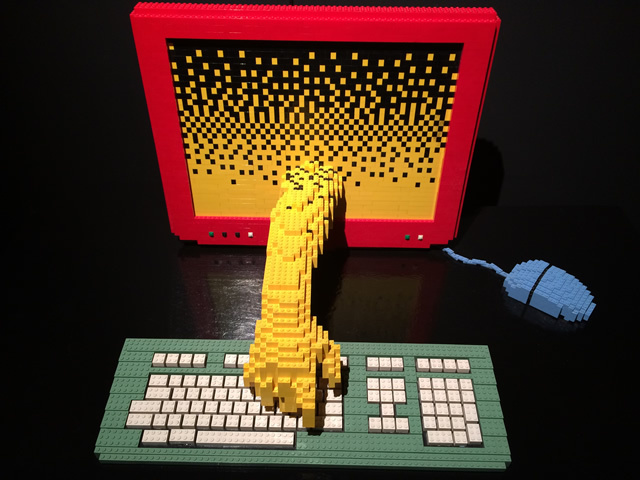 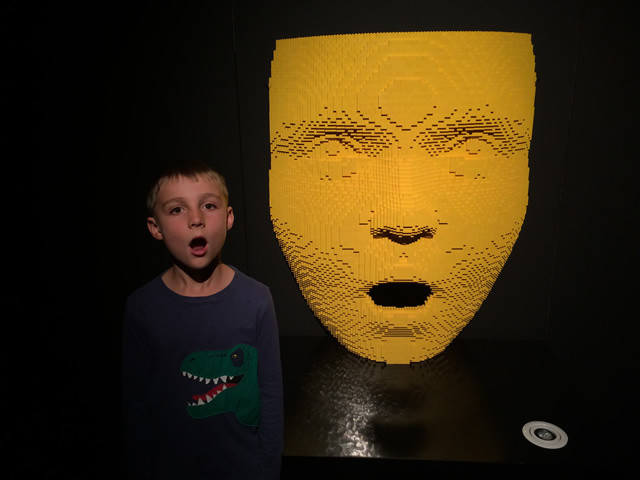 The exhibition by New-York-based artist Nathan Sawaya (who gave up his day job as a lawyer to become a Lego Master Builder in 2004) includes over 80 eye-catching Lego creations from original sculptures to replicas of major artworks. 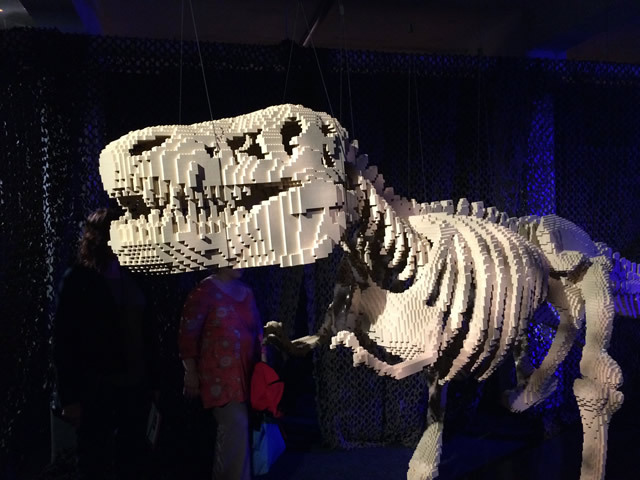 It’s perfectly pitched at kids and adults (of the Lego-loving variety) in an easy, un-precious ambience where you can dart between the vivid conceptual pieces, iconic art, fearsome T-Rex, plus a mock up of the Beatles and 1D. 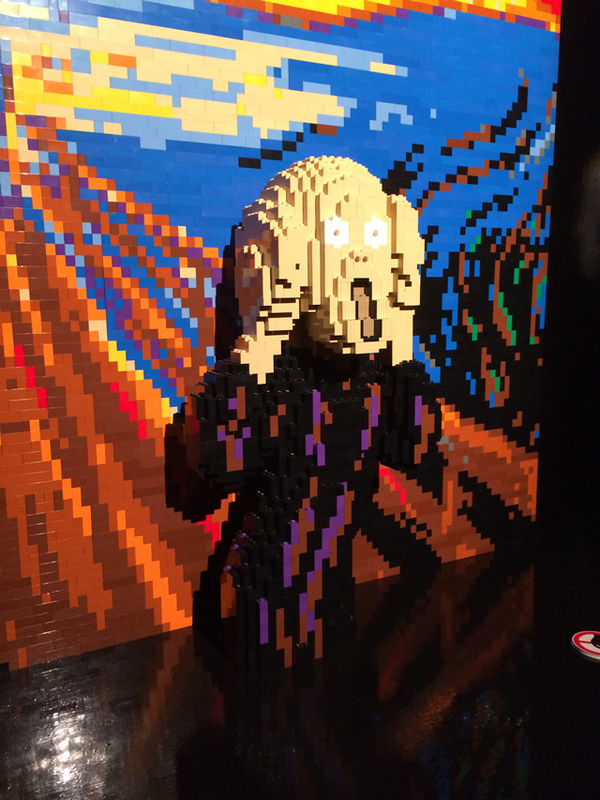 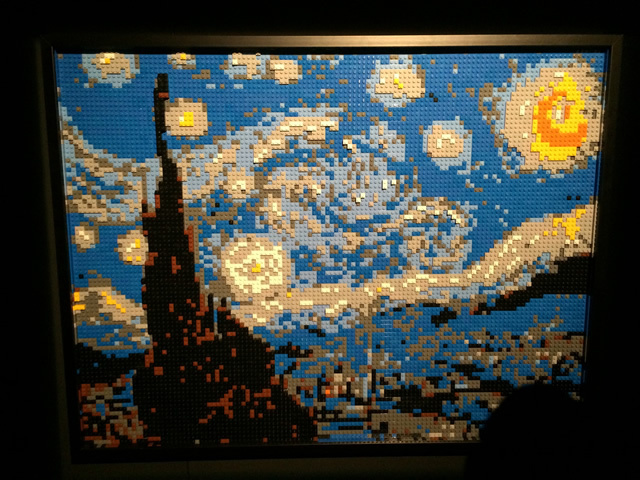 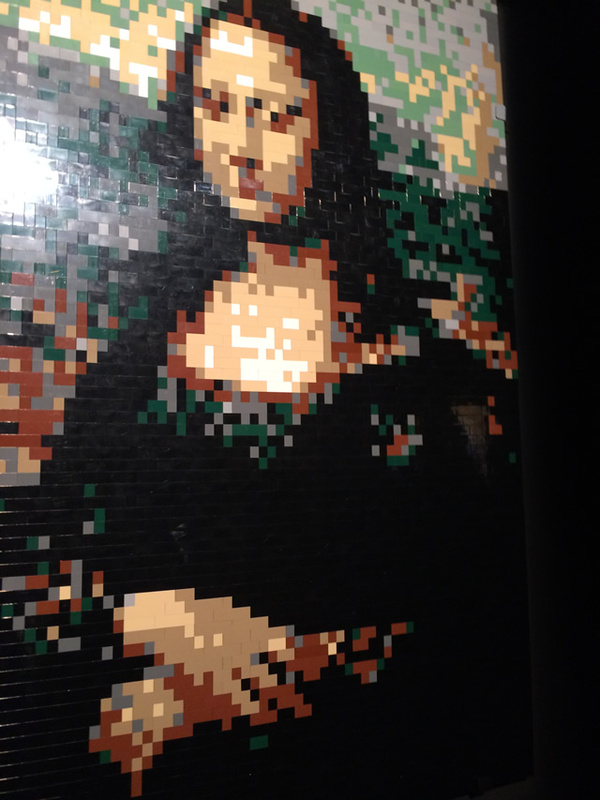 We were awestruck at the endless possibilities of the little plastic bricks – and handily, we were given a chance to let our imaginations run riot in the Lego-filled play area at the end of the exhibition. 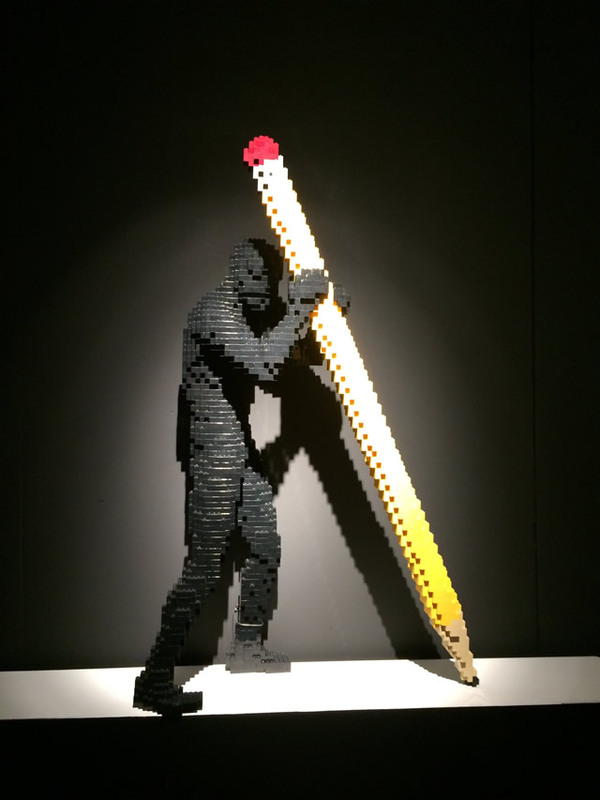 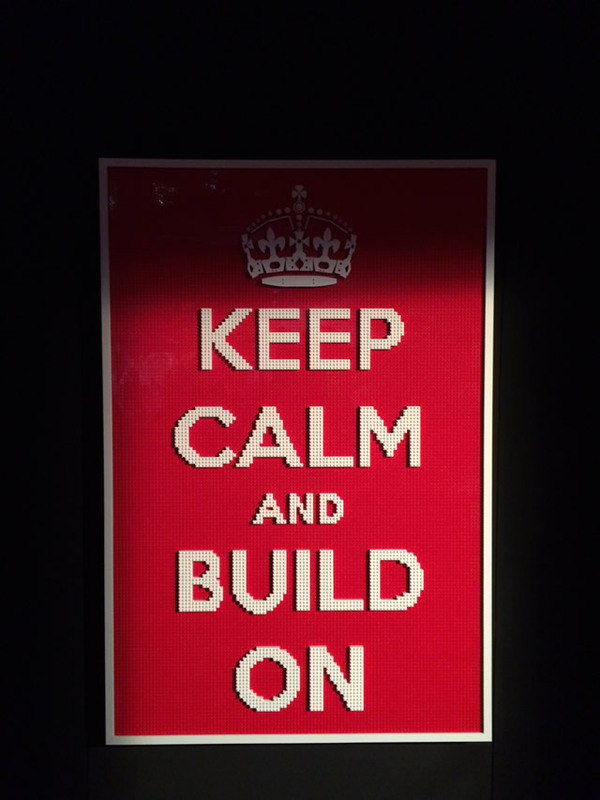 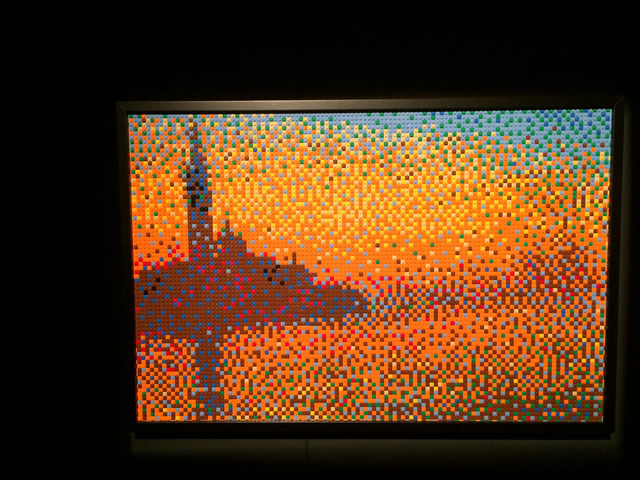 The Art of the Brick is at the Old Truman Brewery, London E1, until 4 January 2015.